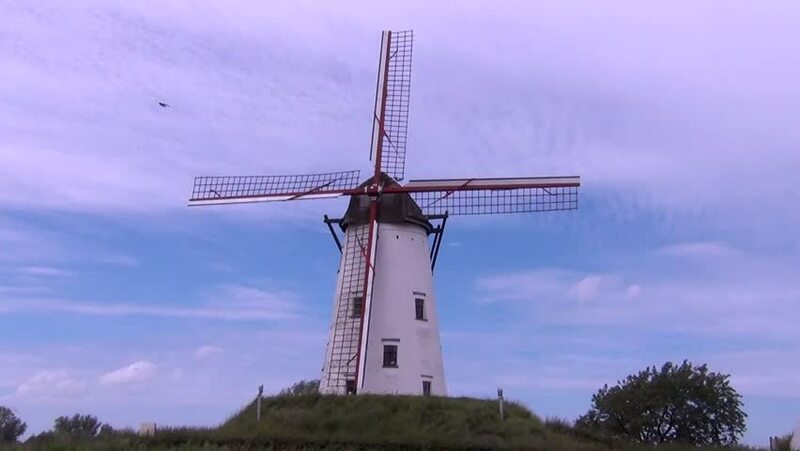 4k00:174k time lapse panning footage of historic windmills at Kinderdijk, The Netherlands on a clear morning. hd00:17Nineteen windmills in Kinderdijk are world-renowned. They are build in the early 1700's. The entire complex was placed on the World Heritage List of UNESCO in 1997.